One of the concerns residents bring to ACHD's attention is related to speeding motor vehicles in their neighborhood. They are concerned about the safety of their children, their pets and potential damage to property. 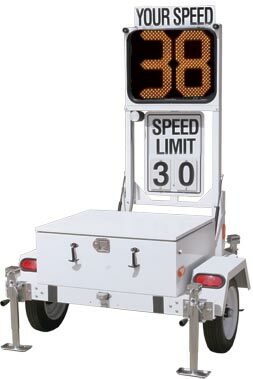 ACHD has performed numerous speed studies in residential areas and found in many cases, excessive speeding stems mostly from drivers that live in the neighborhood. By simply raising awareness of the issue, drivers in the neighborhood may adjust their driving and decrease their speeds. 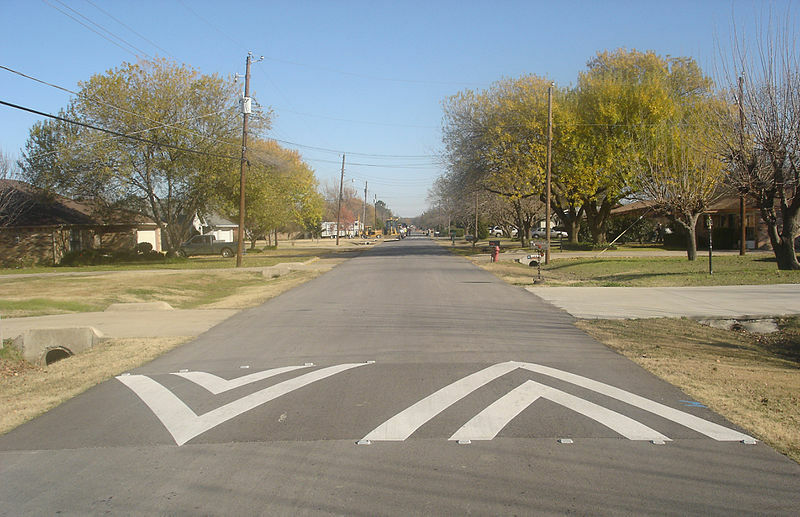 Safety is one of the primary concerns when considering options for traffic calming. Every neighborhood and situation is unique, and there is no "one size fits all" solution. Utilizing studies and guidlines, ACHD staff works closely with the neighborhoods in determaining the best course of action for safety and resolving neighborhood traffic concerns.